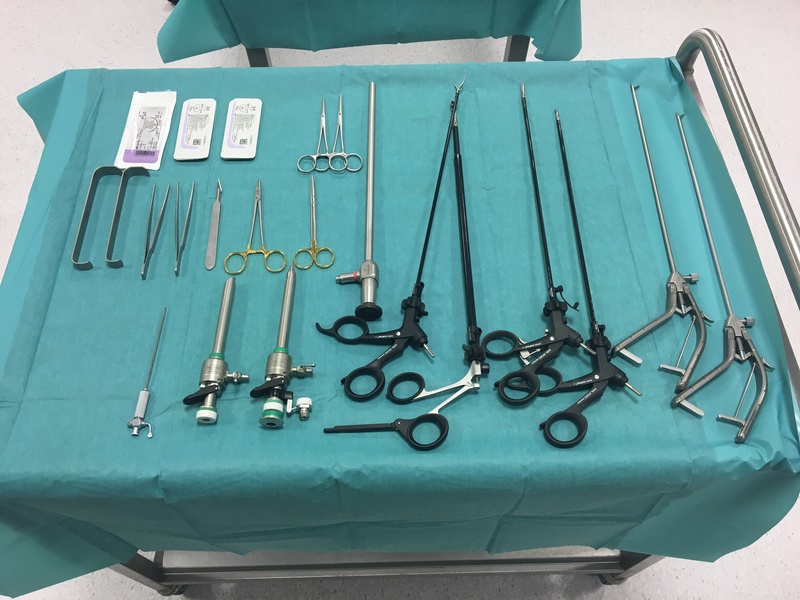 The 1st EDS Surgical Skills Course in Kaunas (Lithuania) was the first EDS Surgical hands-on training course. Over two days 32 participants from 7 different Countries have learned/improved their skills of conventional and laparoscopic surgery, eFAST (Extended Focused Assessment with Sonography for Trauma) and Evidence Based Medicine during intensive and practical workshops. We hope everyone has enjoyed the course!